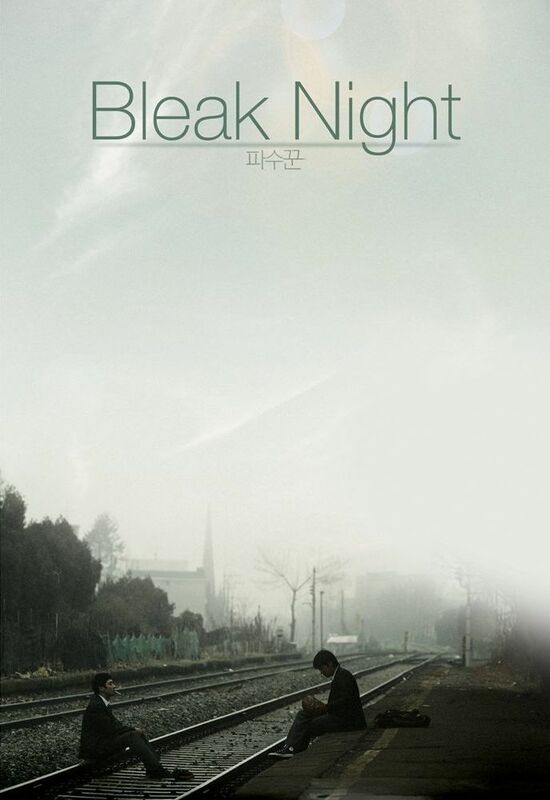 Bleak Night lives up to its name, as its definitely a bleak film. It follows a father who's son recently committed suicide, and so he sets off to find his son's two best friends in an attempt to find out more about what led to his son's death. Going along with this investigation are flashbacks which show what happened between these three friends, and it's definitely not cheery. But it does feel very realistic. Depressing? Yeah, but it's also quite deep. I think it really shows what the high school friends dynamic is really like. It can be easy to forget once we're out of high school and our memories fade to just the good times. The acting here is great, and the actors all really feel like their high school students. One thing that tends to annoy me about most high school movies is that they try to pass off post college age actors as high schoolers, but this movie doesn't do that. Or at least it doesn't seem like it. The locations they shoot at are pretty cool looking, and it's filmed using hand-held cameras, which can often get annoying but really works here. I know this review is kind of short, but this movie is really and truly all about the characters and I don't really want to get into the full details of changing relationships of these students. It's definitely better to just watch it. The shifting timeline can certainly make the story and relationships a bit confusing, so you'll probably want to watch it a second time. It doesn't have action or explosions, but it's definitely a powerful film.